Costa de la Luz holiday rentals in Cadiz and Huelva Andalucia, Spain. 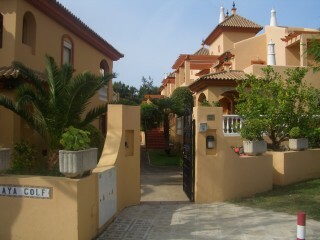 Costa de la Luz accommodation to rent, holiday rentals in the Costa de la Luz. Holiday rentas in Isla canela, holiday villas in portil villas to rent in andalusia self-catering in andalucia Costa de la luz Rentals offers self-catering holiday rentals in the beachs areas and villages of Huelva and Cadiz in Andalucia, Spain. The properties range from villas with pools to apartments . 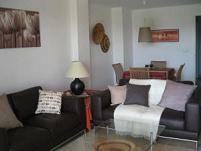 holiday Apartment in Chipiona, Cadiz. Holiday Bungalow in Islantilla, surround by pines and a golf course. Prices from 400€ per week.